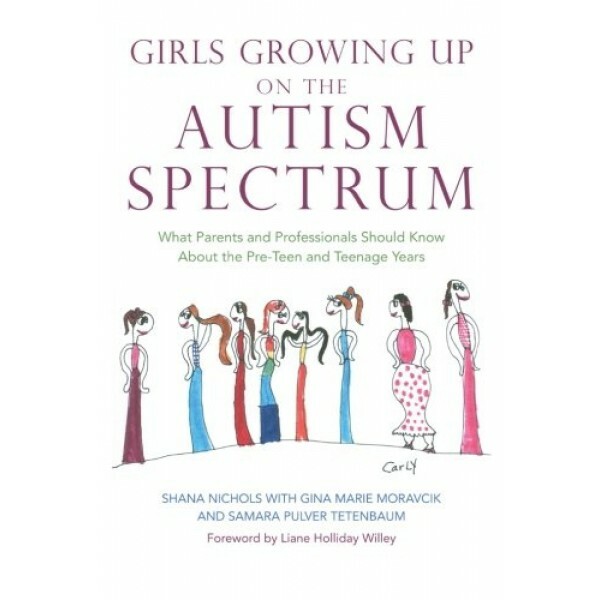 Growing up isn't easy, and the trials and tribulations of being a teenager can be particularly confusing for girls with Autism Spectrum Disorders (ASDs). This book covers all the concerns commonly faced by girls with ASDs and their parents, from periods and puberty to worries over friendships and fitting in. Taking a good look at these adolescent issues, and many more, within the context of specific areas of difficulty for girls with ASDs, the authors provide families with the knowledge and advice they need to help their daughters and the whole family through the teenage years. 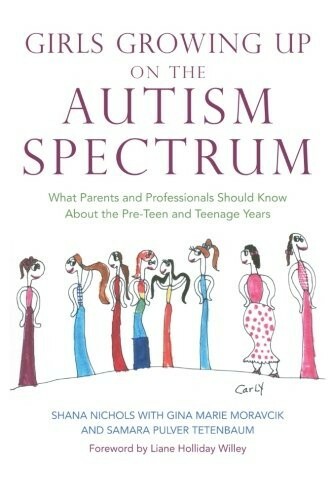 This book addresses core issues such as cognition, communication, behavior, sensory sensitivities, and social difficulties; it gives candid and realistic advice on a wide range of important teenage topics.